Impactful and short. 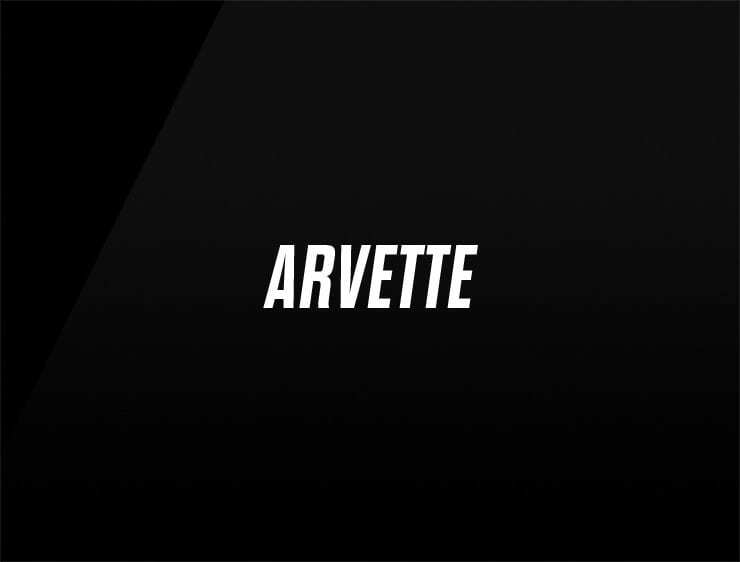 This modern business name ‘Arvette’ echoes ‘vetta’, meaning “summit” in Italian and ‘marvel’. Can also refer to ‘arve’, meaning “to inherit” in Norwegian. Possible fits: A virtual assistant. Education service. A travel site. Advertising agency. Marketing agency. Consultancy. An e-commerce site. App. Health. Perfume. Travel. Fashion.